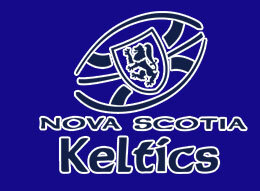 Rugby Nova Scotia is delighted to announce Emma DeLory as their new Rugby Development Officer (RDO). Emma is originally from Halifax and first experienced Rugby when she tried out for Halifax West High School. She has now gone on to be a member of the school's coaching staff for the past several years. Graduating from Acadia University with a Bachelor of Science, Biology and Environmental Science degree, Emma played Varsity Rugby for the University for 4 years and was named an AUS All-star. 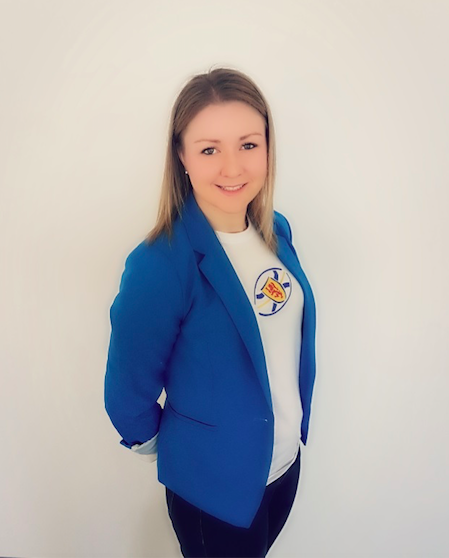 In recent years Emma has been a staple in the Keltics Senior women’s team and has been the head coach of the Keltics U16 women's team since the team was formed in 2015, most recently the team taking the Atlantic Gold medal and Eastern National Silver. “This is what I love to do, I am very excited to be joining the RNS team full time. I can’t wait to get started on building development opportunities throughout the province and to work with the membership to support growth regionally." Emma will join RNS in late January and will be the first RDO for province.